energy display model, showing how homes can be made energy efficient. Our portable, engaging Energy Display Model made for the Centre for Sustainable Energy can be seen on the CSE website. This model was made to illustrate various methods for creating a more energy efficient home, featuring energy usage monitors, solar panels, roofing insulation and draft snakes. The model is also populated with other engaging features such as bedroom posters, furniture, houseplants and modern appliances. We built the display model to be portable; when stored, it fits snugly together as a single block, but can be unclipped and opens out to slot together into a cross-section model of a modern home. We had a great deal of fun adding all the miniature features to humanise the model and are very glad to see it still being used. 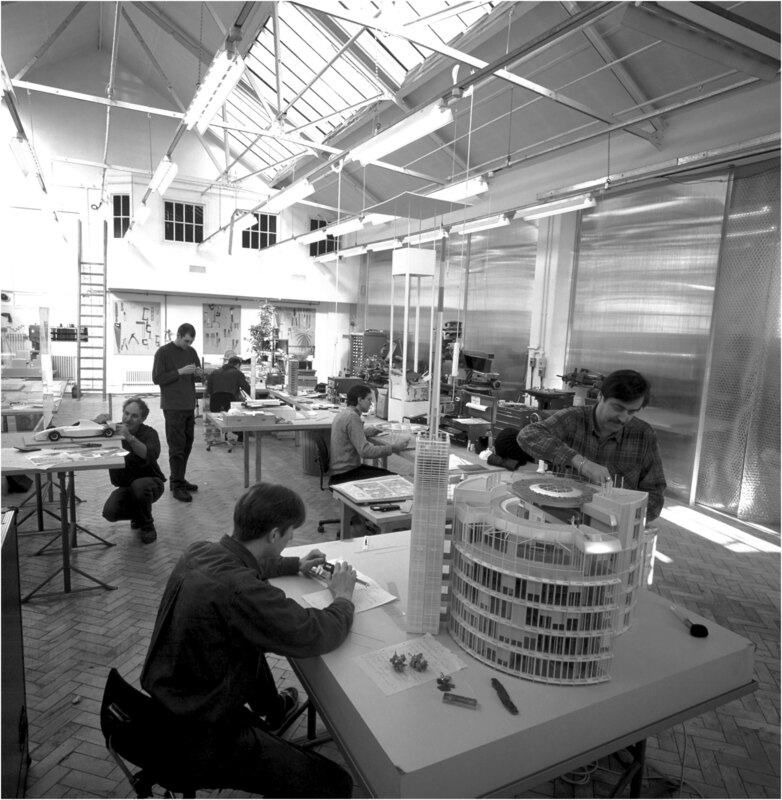 Other models we have made for CSE include the Wall Insulation Models, of which we made many sets. 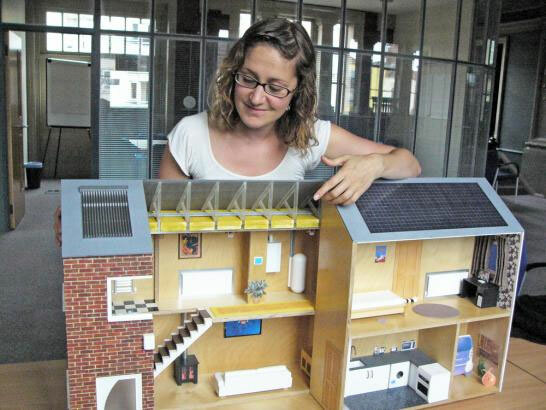 Models along similar lines include the EDF Energy Microgeneration Houses, which show how the movements of energy around a home.